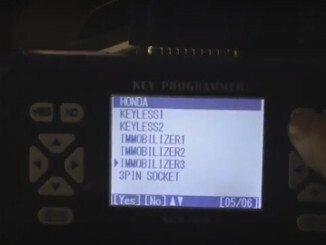 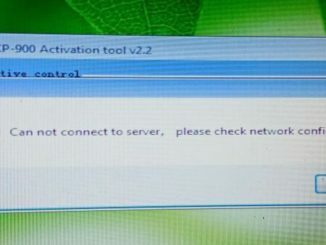 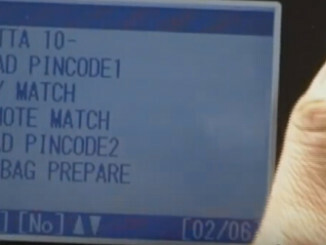 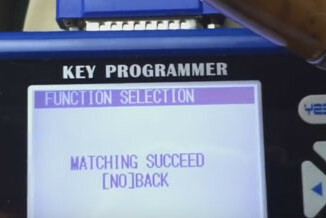 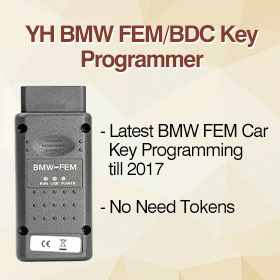 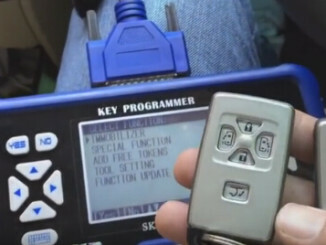 Mitsubishi Key Programming: with FVDI2? 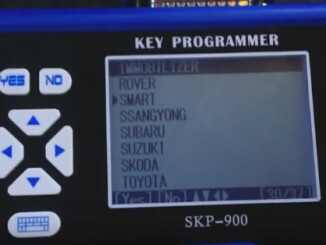 SKP900? 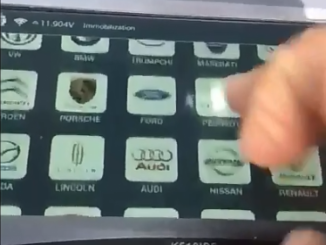 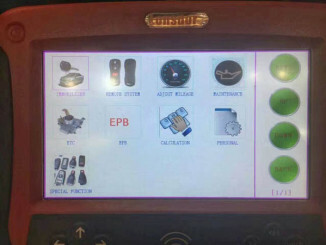 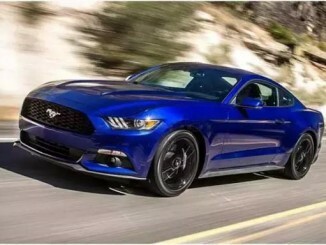 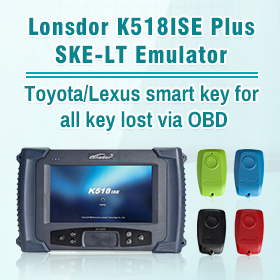 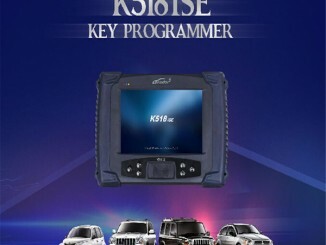 Lonsdor K518ISE? 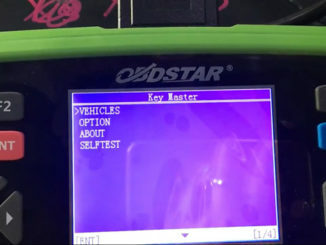 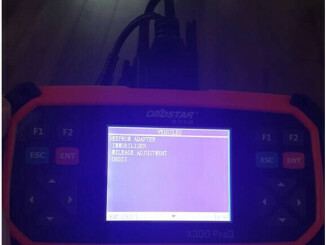 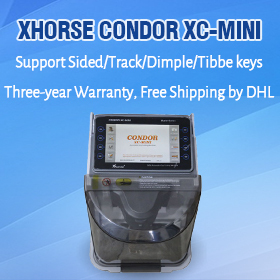 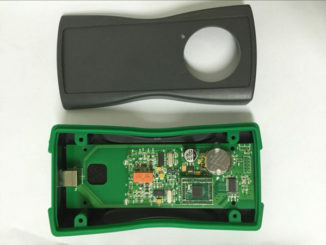 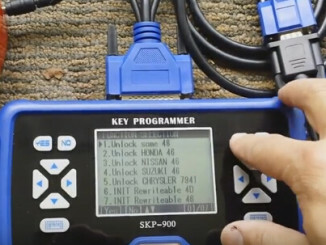 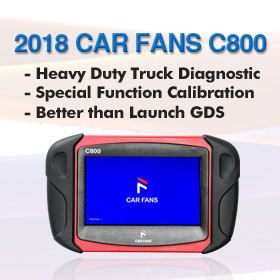 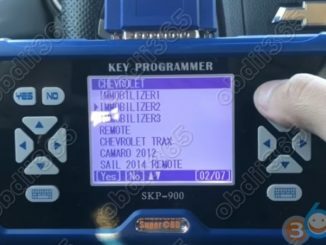 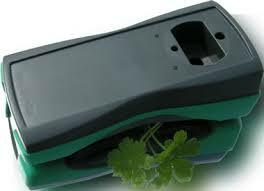 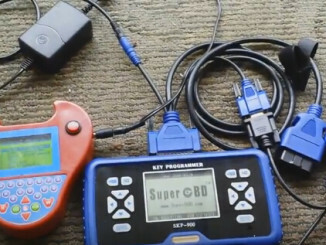 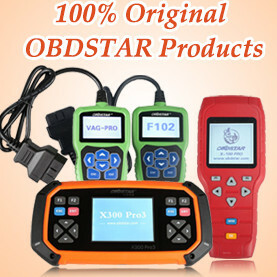 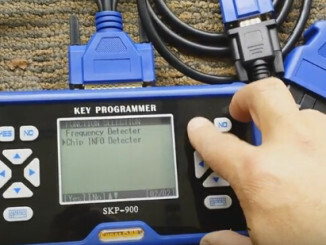 Which Key Programmer is better for North America Cars?